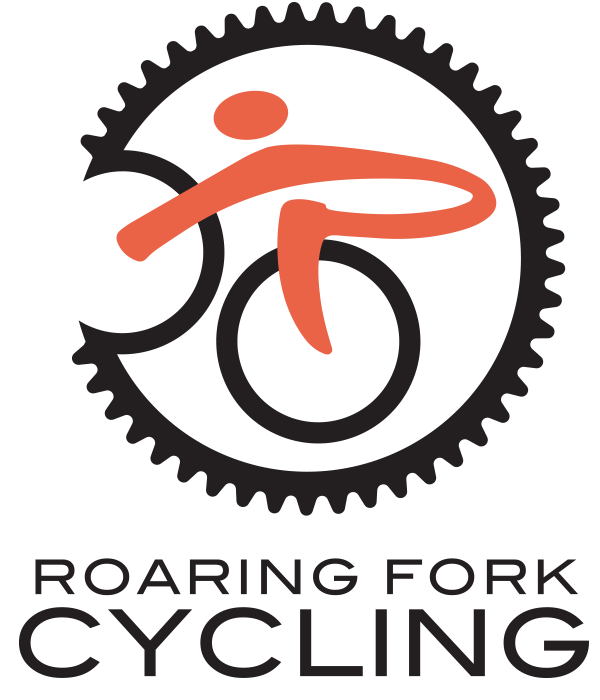 Roaring Fork Cycling | Empowering Youth Through Cycling. Skills-based cycling programs, clinics and camps for students K-12. Cycling is a lifelong sport that teaches all these characteristics and more. 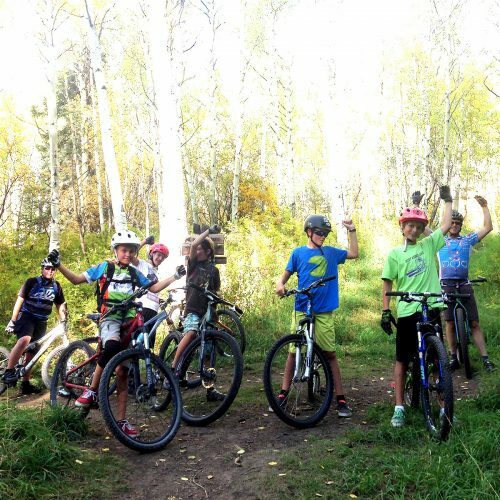 Those attributes are some of the guiding principles of Roaring Fork Cycling, which was formed in 2016 to provide skills-based cycling programs, clinics and camps for youth from kindergarten through 12th grade. 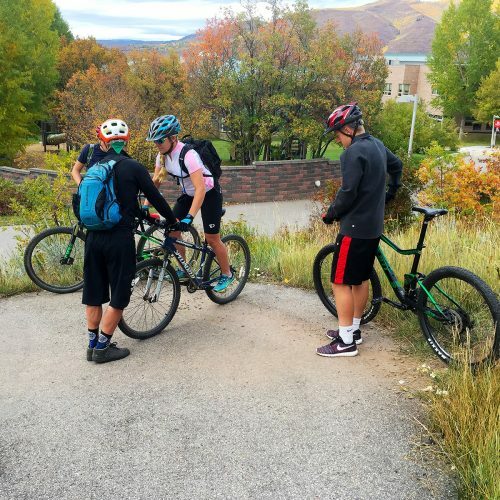 We want to share our passion for cycling by providing students of the Roaring Fork Valley with an opportunity to learn new skills and build on what they already know. Through our programs, students will have fun; forge new relationships with their peers; meet new mentors; connect with nature; discover the communities, parks and trails of the Roaring Fork Valley; and challenge their minds and bodies in new ways through pedaling.  Roaring Fork Cycling is a non-profit organization in the Roaring Fork Valley that provides skills-based cycling programs, clinics and camps for students K-12. We will have limited programming for 2017 as we establish our nonprofit, but the goal is to offer programming across youth ages and cycling disciplines for students from Glenwood Springs to Aspen.